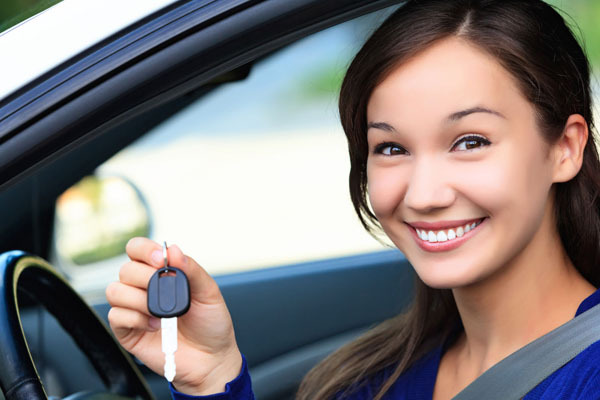 Whether you're a new teen driver or an adult needing a refresher, we have a behind the wheel training program for you! Our lessons are always private, one-to-one sessions taught by DMV-licensed instructors in our dual-control equipped cars. We pick up and drop off at your location and teach seven days a week. Sign up now or select a package below to get started. Not sure what to choose? Call us at (650) 368-6565 and we'll help you find a package that fits your needs. If you're already signed up and need to schedule a new lesson, please call or email us at info@baycitiesdrivingschool.com. Stick shift lessons for licensed drivers also available (please call to inquire). Please note we are currently booked out 6 weeks for weekday lessons and approximately 8 weeks for weekend appointments. We can also put you on a wait list for anything that opens up sooner.